OTTAWA -- The federal Liberals have withdrawn a motion to take control of the House of Commons agenda that had the opposition parties up in arms. 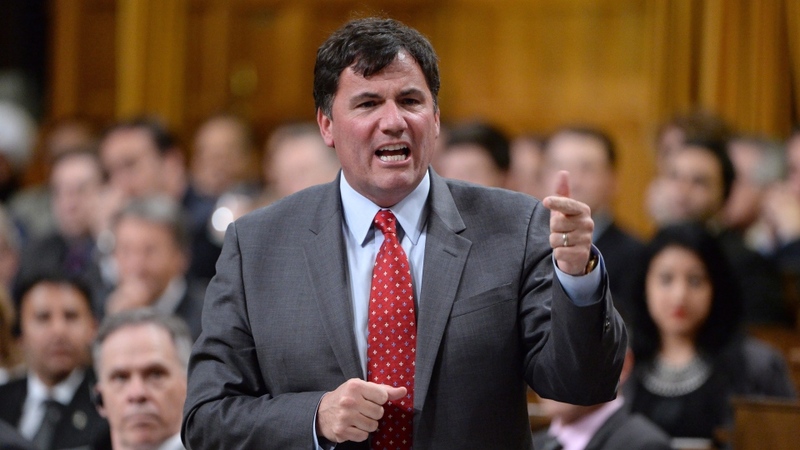 Government House Leader Dominic LeBlanc announced the move, which would have essentially given the Liberals greater control over the House of Commons. LeBlanc made the announcement in question period, in response to a question from interim Conservative leader Rona Ambrose. Had the motion passed, it would have given the Liberals the power to force overnight debates and adjourn the House for the summer without any notice and with no debate. The motion would also have restricted the opposition parties' ability to slow down proceedings. The decision to withdraw the motion comes as Prime Minister Justin Trudeau came under fire for a physical altercation with opposition MPs on Wednesday night. The motion worsened an already tense week on the Hill as the Liberals pushed to pass C-14, the assisted dying bill, through Parliament before June 6. 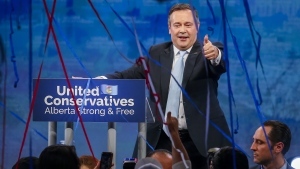 The opposition Conservatives and NDP sprang a surprise vote on the government Monday morning, which the Liberals nearly lost. Losing the vote would have meant losing the legislation entirely. The next day, LeBlanc gave notice of Motion 6. The motion, if passed, would have expired at the end of this sitting, but so curtailed the opposition parties’ procedural tools that it rallied them together in their fight against it. Trudeau’s impulsive move last night was seen as a display of frustration over the opposition’s attempt to extend the debate on the assisted dying bill. "Increasingly [the Liberals] treat this House and the voices of Canadians with arrogance and disrespect," Ambrose said. Motion 6 "would strip the opposition of all of our tools to hold the government to account," she added. LeBlanc said the government has listened to MPs’ concerns and announced the withdrawal to sustained applause. "Our objective remains to work with everyone to find the proper mechanism to extend the sitting hours and allow for a more respectful debate on government legislation," he said. Trudeau apologized again today for the encounter, saying it should never have happened.